Las Vegas would not be Las Vegas without video slots. 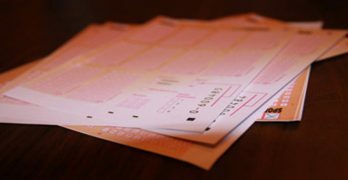 You could also not imagine the Hippodrome, Aspers or Grosvenor without slot machines. The same is true for online casinos. 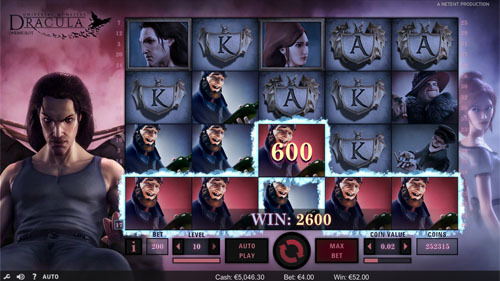 Every online casino boasts hundreds of video slots. Sometimes it seems that there is simply too much choice. 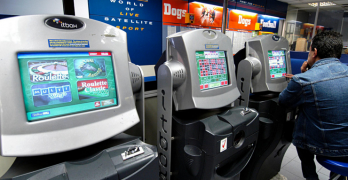 I try to make the choice which slot machine to play easier by reviewing video slots. 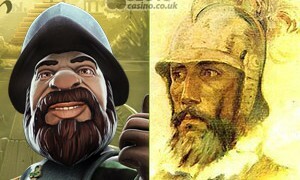 Play the best slots & casino games here on www.SlotsCasino.co.uk. Slots-Casino.co.uk offers an over view of the safest and best casinos to play slots, and other casino games. 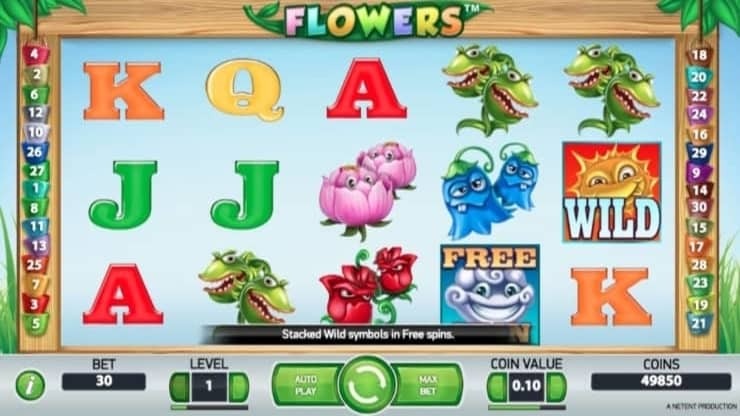 There are literally hundreds (or maybe even thousands) of online video slots to chose from, so if you are new to online casinos, how do you choose a video slot you will probably like, without the need of playing hundreds of video slots yourself? 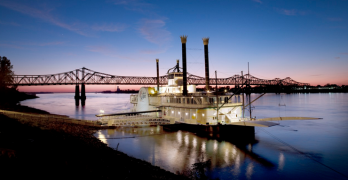 First of all, most online casinos have a list with the most popular slots. 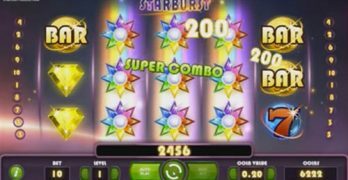 Starburst video slot: A classic, visually very good slotmachine. 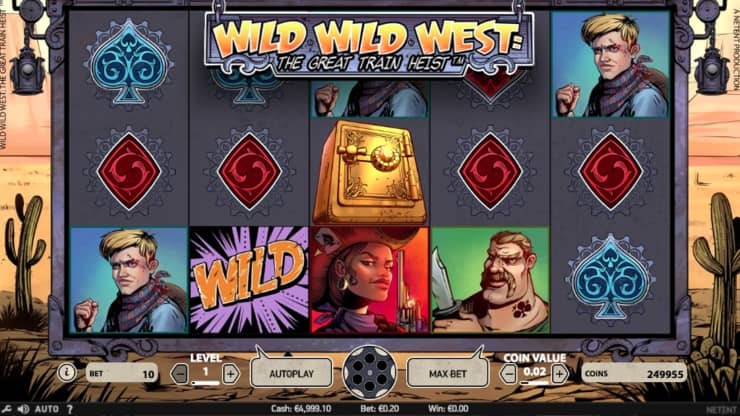 No free spins or bonus games, but with ‘stacked wilds’ and win lines in both directions. 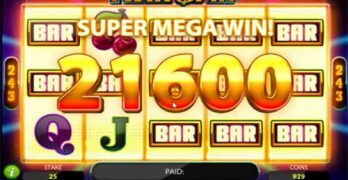 TwinSpin Video slot: Same quality as Starburst. 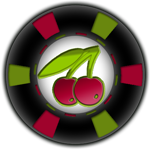 Again no free spins or bonus games, but 243 ways to win, wild substitutions and the special ‘Twin Reels’ spinning. 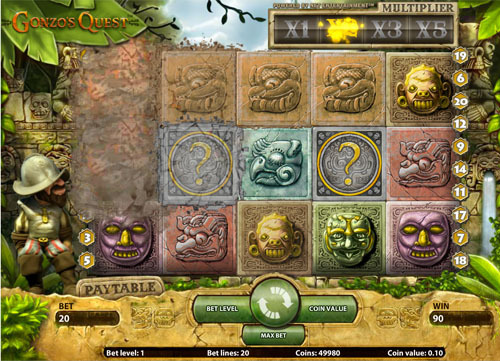 Gonzo’s Quest: Nicely animated video slot. No reels with symbols, but falling blocks with symbols. 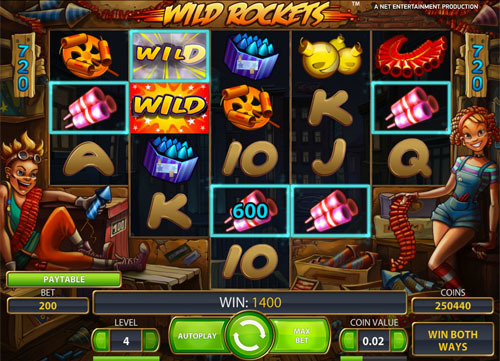 Free falls (aka free spins), the Avalanche feature system, multipliers, and a Wild symbols. There are also a lot of themed slots, where slotmachines are based on a movie, TV series or rock band (like Guns N’ Roses). 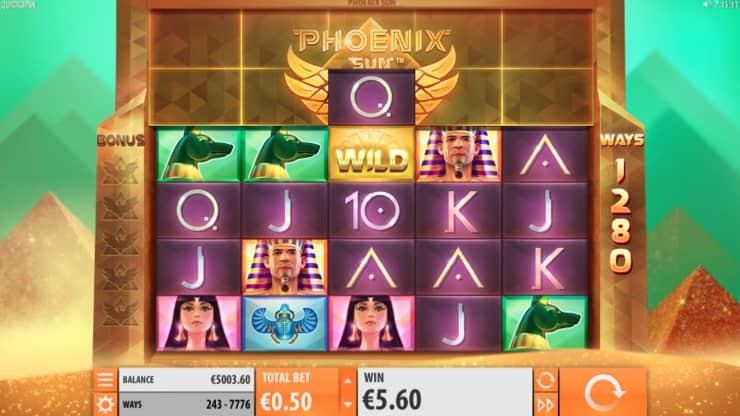 If you like one of those themes, you will probably love the video slot! 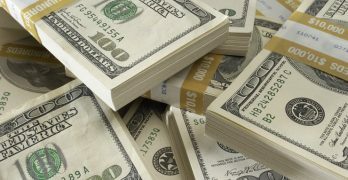 Even though I receive compensation for promotional features, I always give my honest opinions, findings, or experiences on those video slots or online casinos.